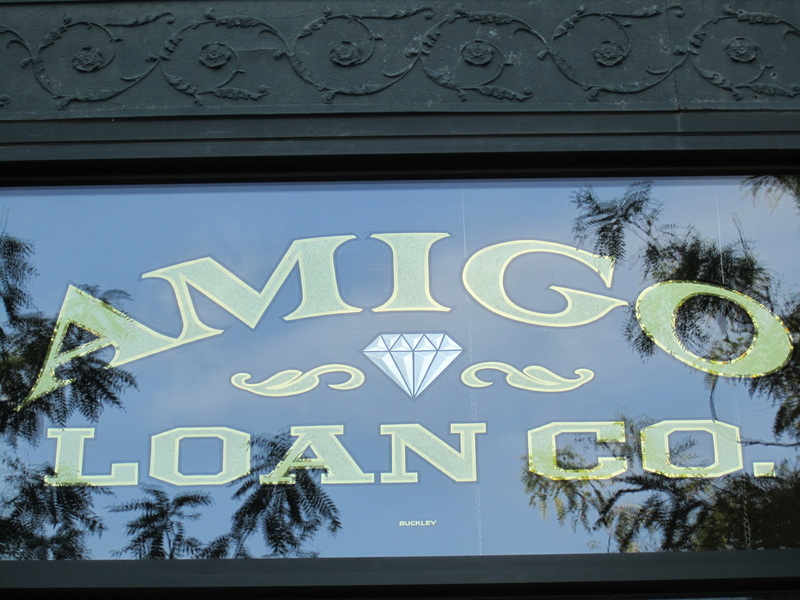 Amigo Loan Company has been serving the Pilsen community since 1996. We are located at the intersection of 18th and Loomis. Our motto is "The little Pawn Shop with the BIG Heart" since we are always trying to help our customers through hard times! We help under banked clients to get the cash they need to pay their bills. Stop in today to get a free quote on your jewelry. 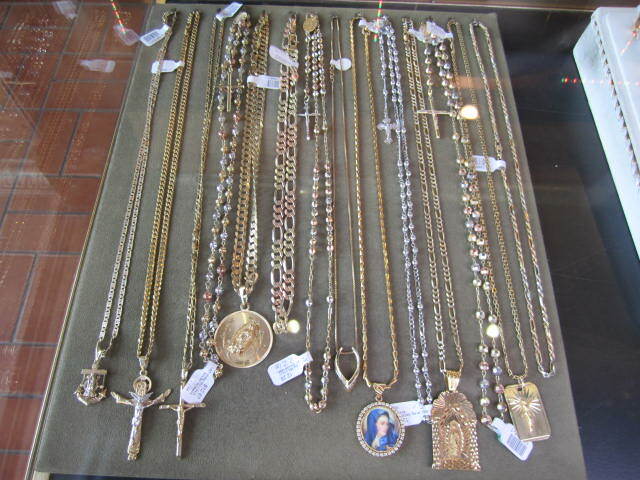 We pay top dollar for your Gold and Silver Jewelry. We buy it all!!! Bring us that broken chain, or that 1 hoop earring. Cash for you!!! Avoid the ridiculous mark up at the mall or jewelry store!!! Shop with us and save your hard earned money!!! 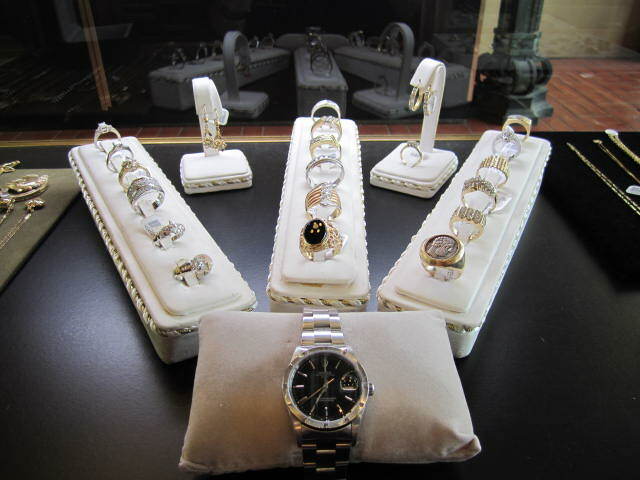 Top dollar cash loans for your jewelry and luxury watches. 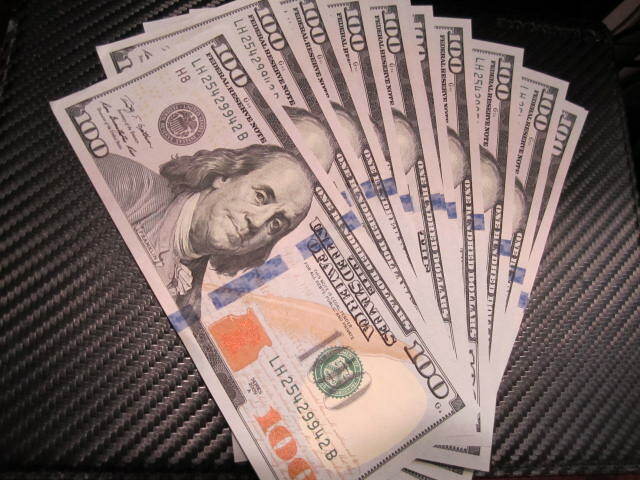 Don't know if your item is worth cash, call us ahead of stopping in!